The COC Ensemble Studio is Canada’s premier training program for young opera professionals. Since the inception of the program in 1980, over 230 young professional Canadian singers, opera coaches, stage directors and conductors have acquired their first major professional operatic experience through the Ensemble Studio. Former members include Ben Heppner, Isabel Bayrakdarian, John Fanning, Wendy Nielsen, Joseph Kaiser, David Pomeroy, Allyson McHardy, and Krisztina Szabó. The members of the Ensemble Studio are the COC’s resident artists and important ambassadors for the company. The COC’s pioneering, collaborative approach to training ensures that singers receive a blend of advanced study and practical experience through an individually tailored, multi-year program, involving understudying and performing mainstage roles, intensive vocal coaching, language, movement and acting studies, and career skills development, as well as participation in masterclasses with internationally renowned opera professionals. Intern coaches participate in the preparation of the company's mainstage productions, as well as art song recitals and Ensemble Studio performances. The Ensemble Studio is chosen through a national audition process which culminates in the Ensemble Studio Competition, the feature event of the COC’s annual fundraising gala Centre Stage. The Ensemble Studio Competition is the feature event of Centre Stage, the Canadian Opera Company’s annual fundraising gala. It is an awe-inspiring showcase for emerging Canadian talent, hoping to follow in the footsteps of Ensemble Studio graduates such as Ben Heppner, Isabel Bayrakdarian, Joseph Kaiser, Wendy Nielsen, John Fanning, and many more. Finalists in the Ensemble Studio Competition perform from the mainstage of the Four Seasons Centre, accompanied by the internationally acclaimed COC Orchestra conducted by COC Music Director Johannes Debus. The competition was launched in 2011 by COC General Director Alexander Neef to showcase the operatic talent the COC had scouted from across the country and create a public platform for celebrating the future of opera in Canada. With the creation of Centre Stage in 2013, the competition was moved from the intimate setting of the Richard Bradshaw Amphitheatre at the Four Seasons Centre for the Performing to R. Fraser Elliott Hall, opening the Ensemble Studio Competition to an audience of over 1,000 guests. The annual Ensemble Studio audition process, open only to Canadian citizens and permanent residents, takes COC artistic staff across Canada for preliminary auditions, followed by a final callback audition at the COC’s Joey and Toby Tanenbaum Opera Centre in Toronto. It’s from this pool of singers that finalists are selected for the Ensemble Studio Competition. Thank you for your interest in the Canadian Opera Company. Auditions for membership in the 2019/2020 Ensemble Studio are now closed. Candidates selected for a live audition will be contacted via email. Joel Allison, from Ottawa, earned his Master of Music in opera performance from the University of Toronto (UofT). He has performed with ensembles such as the National Arts Centre Orchestra, National Academy Orchestra, Theatre of Early Music, Saskatoon Symphony, McGill Chamber Orchestra, and Tafelmusik Baroque Orchestra. 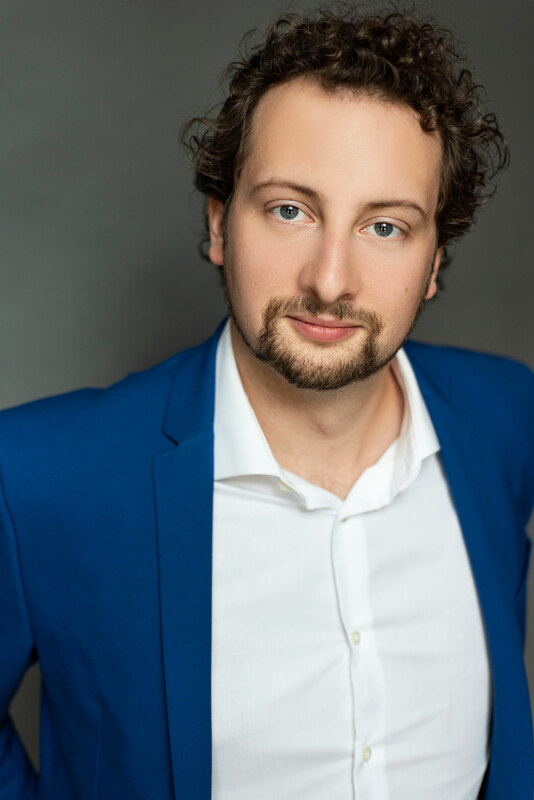 His recent credits include Leporello in Don Giovanni and the title role in Imeneo (UofT Opera); Dr. Malatesta in Don Pasquale (Stratford Summer Music Festival); Adonis in Venus and Adonis (Seventeen Voyces Chamber Choir); Basilio in The Barber of Seville (Saskatoon Opera); Prince Gremin in Eugene Onegin (Opera Muskoka Festival); and Antonio in The Marriage of Figaro (Brott Music Festival). This season with the COC, he sings the roles of Zaretsky in Eugene Onegin, Superior Senator in Hadrian, Schaunard in La Bohème, and Mr. Magnifico in WOW Factor: A Cinderella Story. 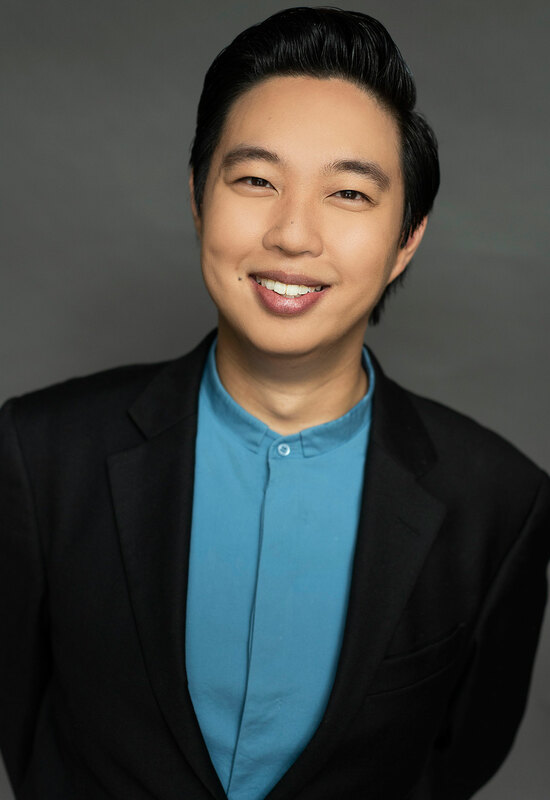 A native of Calgary, baritone Samuel Chan received his bachelor of music from the University of Cincinnati College–Conservatory of Music (CCM). 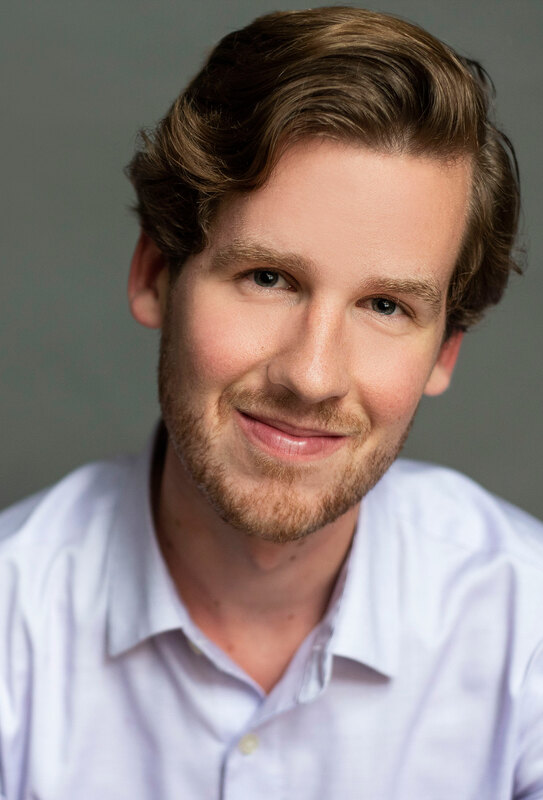 He placed second in the COC’s 2016 Ensemble Studio Competition and was a winner of the Metropolitan Opera National Council Auditions–Western Canada District in 2015. His credits include Second Japanese Envoy in The Nightingale and Other Short Fables and as the Usher in Rigoletto (COC); Moralès in Carmen (Brott Music Festival); Gomatz in Zaïde, Calandrino in L’oca del Cairo, and Don Asdrubale in Lo sposo deluso (City Opera Vancouver); Donkey in The Bremen Town Musicians and Jacob Grimm in The Brothers Grimm (Highlands Opera Studio); Ruggiero in Alcina and Count Almaviva in The Marriage of Figaro (Opera D’Arte at CCM); and Pastore II/Apollo in L’Orfeo (Cincinnati Chamber Opera). This season with the COC, he appears as the Captain in Eugene Onegin, Sycophantic Senator in Hadrian, and the Sergeant in La Bohème. 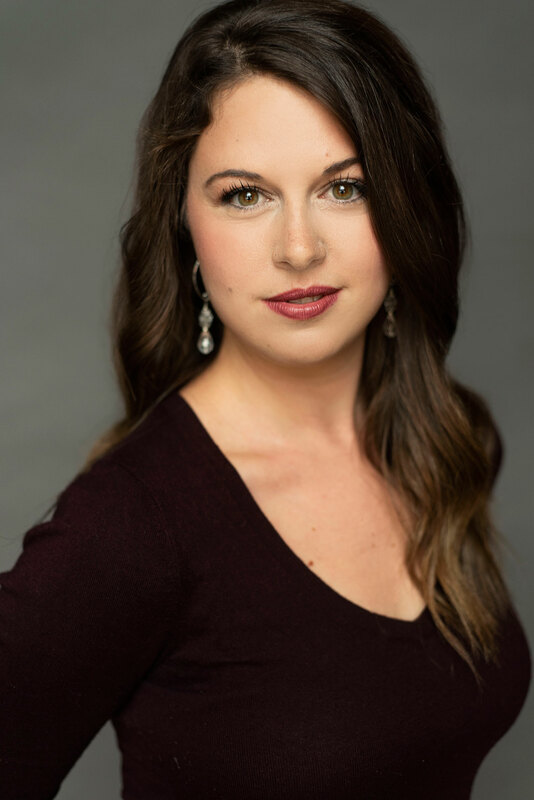 Qualicum Beach, British Columbia native Lauren Eberwein made her COC debut as Wellgunde in Götterdämmerung in 2017. Her COC roles include Giannetta in The Elixir of Love, Countess Ceprano in Rigoletto, and the Cook in The Nightingale and Other Short Fables. She is a graduate of The Curtis Institute of Music and was an Emerging Artist with Opera Philadelphia. Her credits include Der Komponist in Ariadne auf Naxos, Mère Marie in Dialogues des Carmélites, Olivia in Cold Mountain and Clairon in Capriccio (Opera Philadelphia). She made her Carnegie Hall debut singing Handel's Israel in Egypt with the New York Choral Society and her Lincoln Center recital debut at Alice Tully Hall. 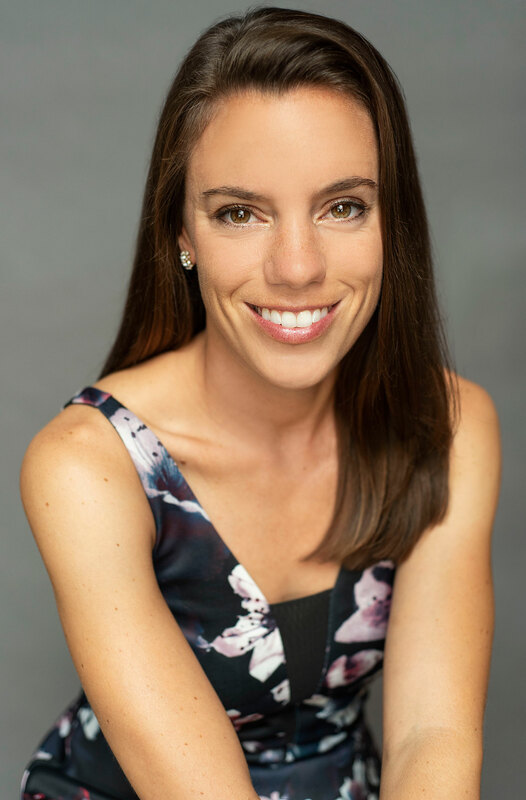 An avid chamber musician, Ms. Eberwein has held residencies at The Marlboro Music Festival, Chamberfest Cleveland, and the New York Festival of Song. She is the recipient of a 2016 Sullivan Foundation Career Development Grant. In the COC’s 2018/2019 season, she sings the role of Fifth Maid in Elektra. Simona Genga, from Vaughan, Ontario, won First Prize and the Audience Choice Award at the 2017 Ensemble Studio Competition, and received her Master of Music in opera performance from the University of Toronto (UofT). She was also winner of the 2017 Norcop Recital Prize in Song. 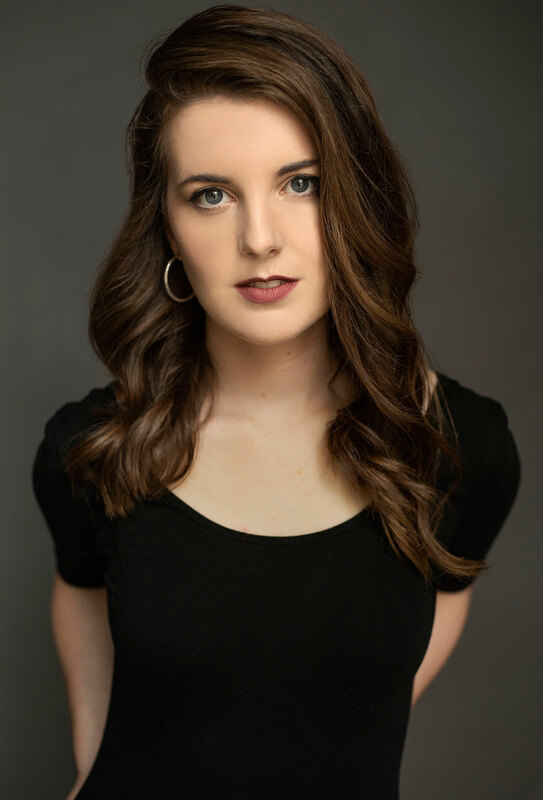 This summer, Ms. Genga returned to the Gerdine Young Artists Program at Opera Theatre of Saint Louis to sing Annina in La Traviata, was listed as one of the CBC’s 2018 “30 hot Canadian classical musicians under 30”, and completed a Voice Fellowship at the Ravinia Steans Music Institute. Her additional credits include Nettie Fowler in Carousel (Chautauqua Voice Festival); Sister Helen in Dead Man Walking (Opera NUOVA); La Sciagurata in Prima Zombie (UofT Opera); Mistress Quickly in Falstaff (UWOpera). Roles with the COC this season include Second Maid in Elektra and Cindy in WOW Factor: A Cinderella Story (Opera for Young Audiences). Rachael Kerr enjoys varied roles as a pianist. She has served as rehearsal pianist for COC productions of The Elixir of Love, Rigoletto and The Nightingale and Other Short Fables. Credits include being a collaborative pianist at the Banff Centre for Arts and Creativity and the Académie Orford Musique, a fellow at the Toronto Summer Music Festival, and a two-time fellow at the Tanglewood Music Center. As an orchestral pianist, she has performed with the Toronto Symphony Orchestra, the Beijing Symphony Orchestra, and the National Ballet of Canada. Recently, she was a rehearsal pianist at the TSO for Mozart’s Requiem, Shostakovich’s Symphony No. 13, and Weill’s Seven Deadly Sins, among other projects. She recently graduated with her doctorate from Northwestern University, where she was concurrently a faculty instructor in music theory. This season, she returns as rehearsal pianist for Hadrian, Elektra, and La Bohème. Toronto-born soprano Lauren Margison is a graduate of the Atelier Lyrique de l'Opéra de Montréal, where her roles included Clorinda in La Cenerentola and Missia in Atelier Lyrique’s production of La Veuve joyeuse. She was a first prize winner of the 2018 George London Competition, and was also the youngest finalist in the Meistersinger von Nürnberg competition in 2016. 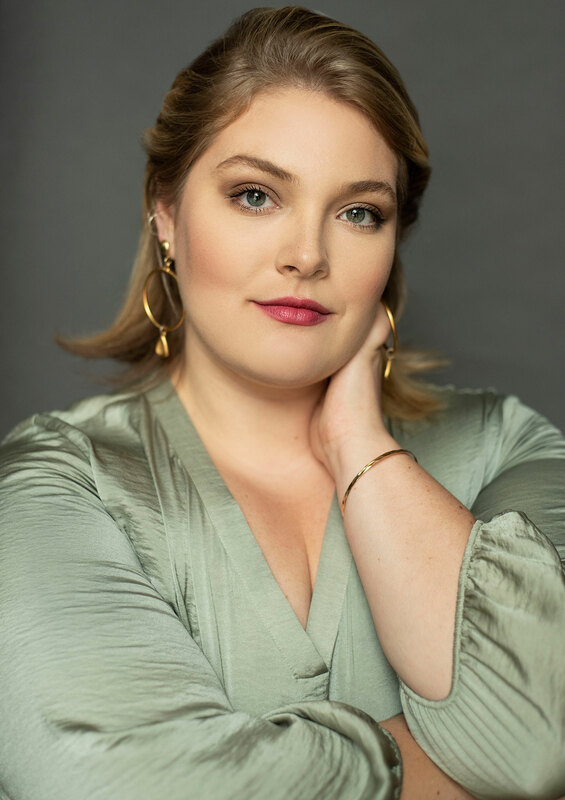 In 2017, she sang Micaëla in Carmen (Brott Music Festival), Fiordiligi in Così fan tutte (Highlands Opera Studio), and appeared in concert with the PRISMA Festival in Strauss’s Four Last Songs. She has also performed with the Cincinnati Pops Orchestra, the Toronto Jazz Festival, the Ottawa Chamber Music Festival, the Hannaford Street Silver Band, and the Ottawa Choral Festival Gala. Her roles at the COC this season include the Trainbearer in Elektra and Principal Fée in WOW Factor: A Cinderella Story (Opera for Young Audiences). Stéphane Mayer is a graduate of McGill University’s Schulich School of Music, and served as vocal coach and accompanist at Western University. At the COC, he has served as a rehearsal pianist for Norma, The Magic Flute, Louis Riel, Arabella, The Abduction from the Seraglio and Anna Bolena. He has served as an opera répétiteur for productions of The Marriage of Figaro and Ariadne auf Naxos (Opera NUOVA) and Don Giovanni (Opera McGill). As a piano accompanist, he studied with noted interpreters of German Lied, including Elly Ameling, Robert Holl, Julius Drake, Andreas Schmidt and Roger Vignoles at the Franz-Schubert Institut in Baden bei Wien, Austria. Mr. Mayer also participated in the presentation of two world premieres: The Rocking Horse Winner (Tapestry Opera/Scottish Opera) and Ours (Opera on the Avalon). This season with the COC, Mr. Mayer serves as rehearsal pianist for Eugene Onegin, Così fan tutte, La Bohème and Otello. Vancouver-born mezzo-soprano Simone McIntosh earned her master of music from the Schulich School of Music at McGill University and received her bachelor’s degree in opera from the University of British Columbia (UBC). Her credits include Tamiri in Il re pastore (Merola Opera); The Page in Rigoletto (Canadian Opera Company); Ruggiero in Alcina, Prince Orlofsky in Die Fledermaus, Judith in Bluebeard's Castle, and Meg in Little Women (Opera McGill); Donna in Crush (Banff Centre); Béatrice in Béatrice et Bénédict (MY Opera); the Fox in The Cunning Little Vixen (UBC Opera Ensemble); Cherubino in The Marriage of Figaro (Burnaby Lyric Opera); and Cis in Albert Herring (Vancouver Opera). This season with the COC, she appears as the Confidante in Elektra and Tisbe in WOW Factor: A Cinderella Story (Opera for Young Audiences). She will also sing the title role in La Cenerentola at Vancouver Opera this spring. Liz Upchurch is a graduate of the Royal Academy of Music in London, England, where she won several prizes as solo pianist and accompanist. As a music director, vocal coach and repetiteur she has worked in 21st-century and traditional opera, music theatre, and theatre. She has also covered a wide range of working techniques with singers, actors and instrumentalists in community and educational projects. For many years she worked with young artists at the Britten-Pears School in Aldeburgh where she played for masterclasses with artists such as Anthony Rolfe Johnson, Suzanne Danco, William Pleeth and Dame Joan Sutherland. Ms. Upchurch has also worked at the Kammeroper Schloss Rheinsberg festival in Germany and the National Theatre in London. She held a faculty position in the 20th-century opera and song program at the Banff Centre for the Arts and was repetiteur and chorus director at Edmonton Opera. As a pianist she has performed all over Europe and has been broadcast with the BBC, Norwegian Radio and CBC. Ms. Upchurch also appeared as a judge on Bravo’s hit series, Bathroom Divas: So you want to be an opera singer! After a 25-year career on the international opera and concert stages, soprano Wendy Nielsen is now head of voice and assistant professor in voice and opera at the University of Toronto. She is also Head Vocal Consultant for the COC Ensemble Studio and maintains an active private voice studio in Toronto, teaching many of Canada’s prominent performers. Ms. Nielsen made her Metropolitan Opera debut in 1996 as Fiordiligi in Mozart’s Così fan tutte under the baton of James Levine. Subsequent performances at the Met over 12 seasons included: Countess Almaviva in The Marriage of Figaro, Micaëla in Carmen and Donna Elvira in Don Giovanni. Her international orchestral performances were numerous, notably opening the Lucerne Summer Festival as Elsa in Lohengrin with Ivan Fisher conducting the Budapest Festival Orchestra. Other significant performances included appearances with the Beijing Philharmonic; New York Philharmonic; Beethoven Festival in Krakow, Poland; Madrid Sinfonica; Prague Autumn Festival; Toronto Symphony Orchestra; Düsseldorf Philharmonic; and Montreal Symphony Orchestra. 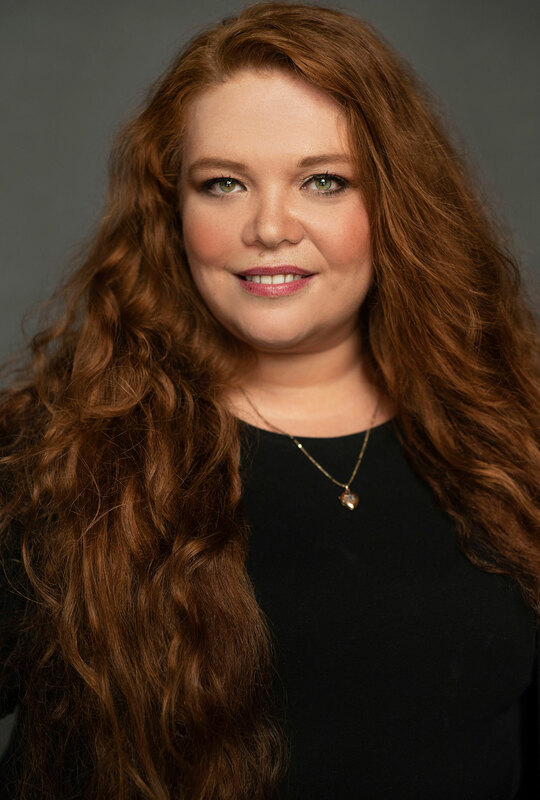 A native of New Brunswick, Ms. Nielsen attended Mount Allison University and earned a bachelor of music from the University of Lethbridge, as well as a master of music in opera from the University of British Columbia. She also holds three honorary doctorates and has garnered numerous awards recognizing her contributions nationally, provincially, and locally. 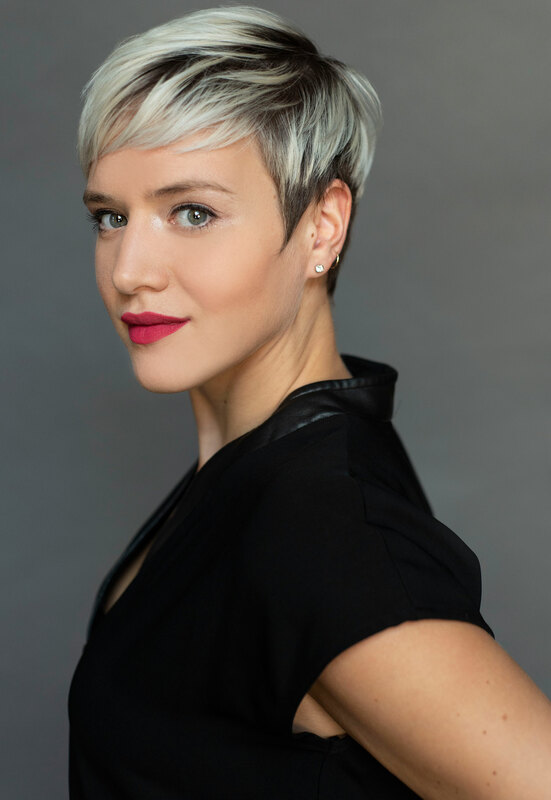 As Performance Kinetics Consultant with the COC Ensemble Studio, Jennifer Swan works in private and group sessions with Canada’s top emerging singers. Her methodology creates, sustains and strengthens a singer's breath support, a technique which evolved from her extensive dance and Pilates background. Her voice method has also been an integral part of the program at the Centre for Opera Studies in Italy (COSI) since 2008. She joined the teaching team at St Andrews by-the-Sea in 2016, has been a regular guest lecturer at the University of Toronto’s voice studies program since 2010, and has led annual workshops at Choirs Ontario since 2012. As resident choreographer for the Toronto Children’s Chorus since 2011, she choreographed the world premiere of Nikmaq by Donald Patriquin as well as debuts of Tsimshian Welcome Chant by Patriquin in 2015 and Arctic Lights by Lori-Anne Dolloff in 2016. Ms. Swan has also worked extensively with various international Olympic athletes, including figure skaters Tessa Virtue and Scott Moir. She choreographed their award-winning Carmen in 2013 and their programs for the 2014 Olympics. Ms. Swan is the artistic director of Performance Architects/Swan Studio Dance and Children’s Dance Project in London, Ontario. She obtained her bachelor of arts degree (honours) in dance from the University of Waterloo. Artists of the 2018/2019 Ensemble Studio. Banner image by Gaetz Photography.